Quality Movers LLC a residential and commercial moving company in Albuquerque, you can trust. We provide the best house movers available, and offer moving consultation and residential moving estimates. Quality Movers LLC takes an interest in our customers, and this sets us apart from the competition. We strive for professionalism every single day, and we always make the grade. 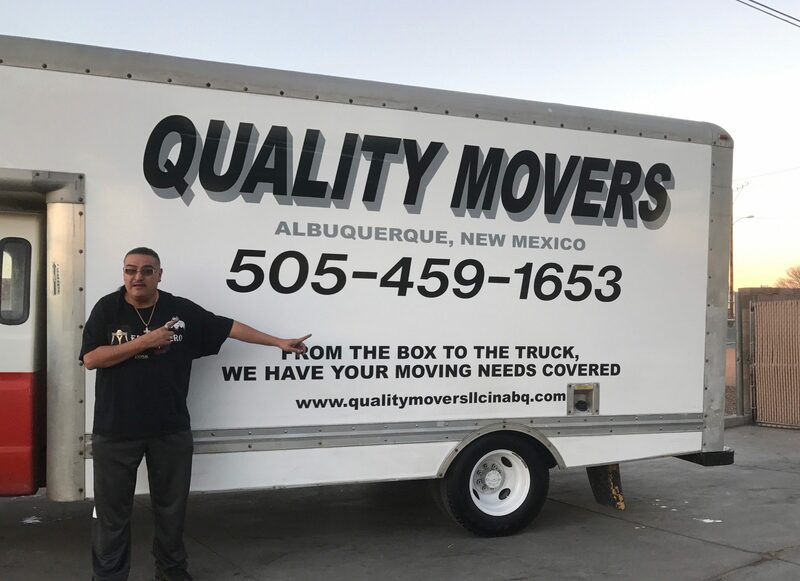 Quality Movers LLC has been satisfying clients in the Albuquerque New Mexico area with 15 years of experience as residential and commercial movers. We are the ultimate professional movers and packers in the area. Call us, (505) 459-1653. Contact us or send us your request for a moving estimate. Please follow & like us :) or share this site and your experience with Quality Movers LLC in Albuquerque!